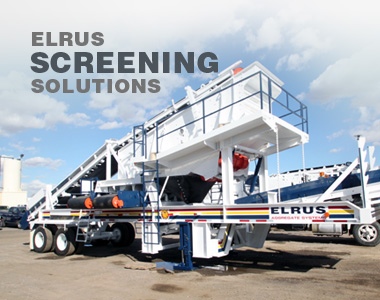 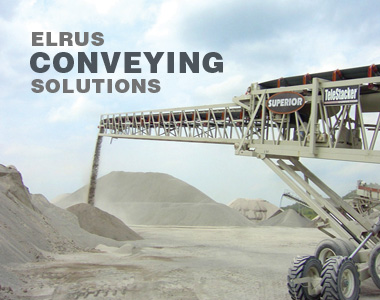 ELRUS Aggregate Systems: Right on spec, right on time. 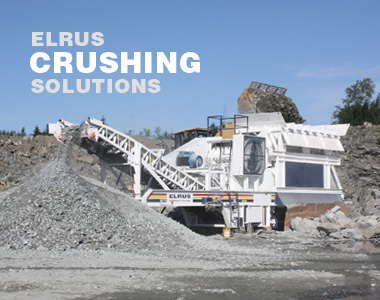 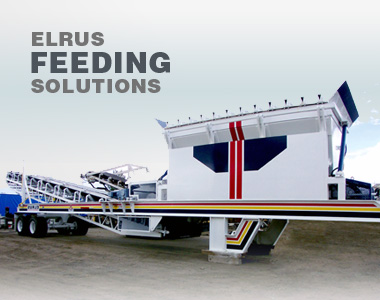 For progressive aggregate producers and operators who know the value of maximizing 'in spec' production, ELRUS Aggregate Systems develops and delivers the most reliable crushing, screening and conveying solutions in the marketplace – a complete package of equipment, parts, mechanical services and technical support available wherever and whenever you need them. 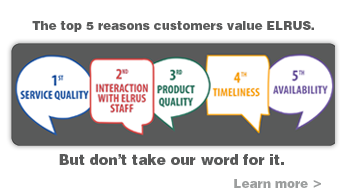 Customers have learned they can rely on ELRUS for smart advice, expert opinions and aggregate systems that take production to the limit. 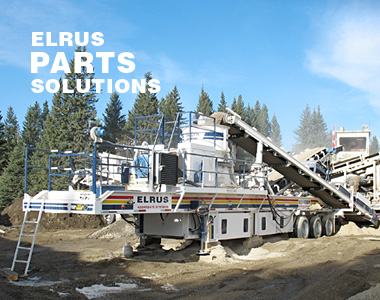 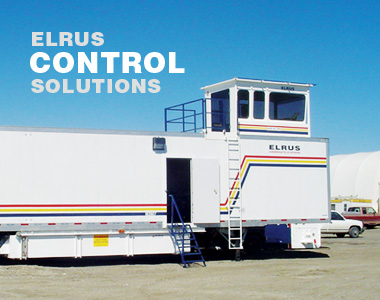 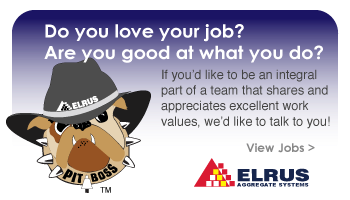 Think ELRUS for all of your aggregate equipment manufacturing needs.